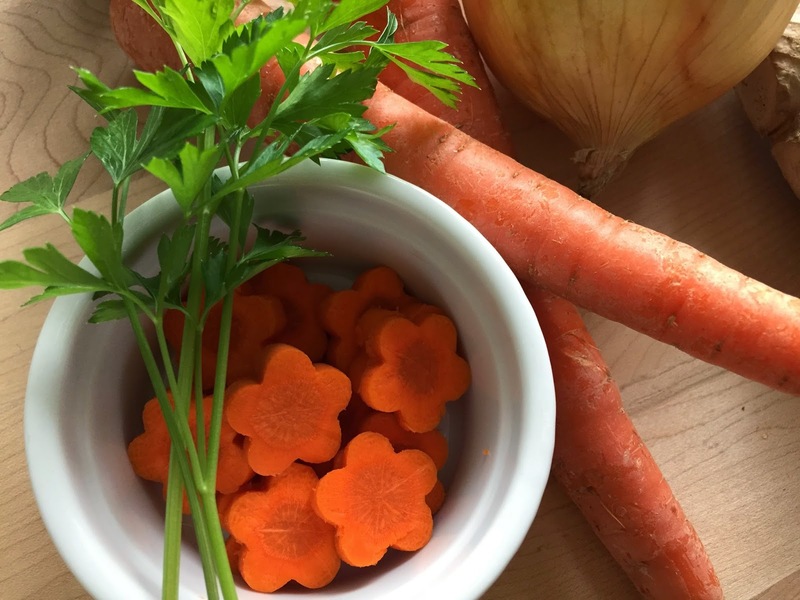 Yes I cut my carrots into these adorable flower shapes because I like turning all culinary occasions into ones where I can use my vegetable cutters. Feel free to dice your vegetables in any way, no need to join me in the crazy kitchen. I learned it from my mom (the best cook in the world). She never uses recipes so a lot of it is “to taste.” I learned how to bake first and I love the precision of a fine scale. 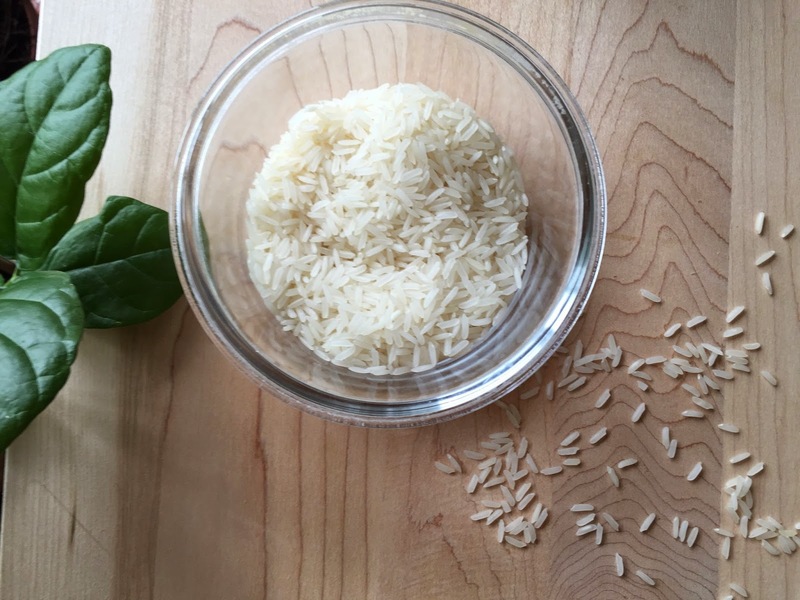 So, when I was learning how to make heartier, savory meals, it drove me insane to see “a dash of salt” or “season to taste.” I needed to know exactly what went into every dish. Nowadays, my philosophy is quite lax, mainly because I hate to look up from my cooking and decipher instructions. Here is my recipe. Make it your own. You should make a large quantity and refrigerate it. It warms up nicely in the microwave. 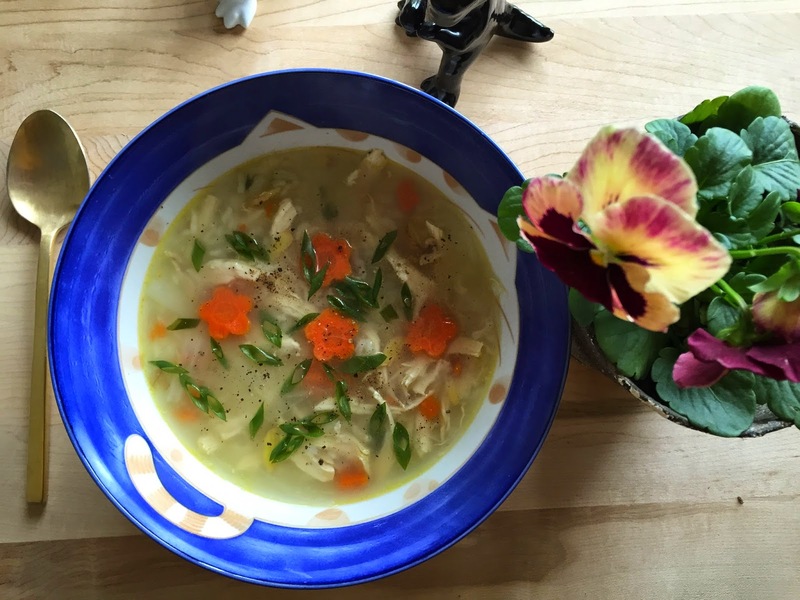 Just as the little boy in Maurice Sendak's poem, "Chicken Soup with Rice" says, it really is perfect for all seasons. As a child, I always imagined he was having the same soup my mom made so I understood perfectly why he would want it every month. You should have this in all weather, and especially when you are buried under 6 feet of snow. Look at that gorgeous bright yellow ginger. I always save a bit of chicken for Chantecaille. His favorite food is boiled or steamed chicken breast. 3. Turn heat to medium-high. Season lightly with salt. Don’t go crazy with the salt until you are near the end. The flavor will change when you add the other ingredients so if its perfectly salted now, the end product will be too salty. Skim off the bubbles that float at the top (not totally necessary but my mom made us do it). 4. When the chicken breasts are cooked (165 degrees F), take them out and let them cool slightly. Lower the heat on the stock to medium. I add the carrot pieces here. 5. 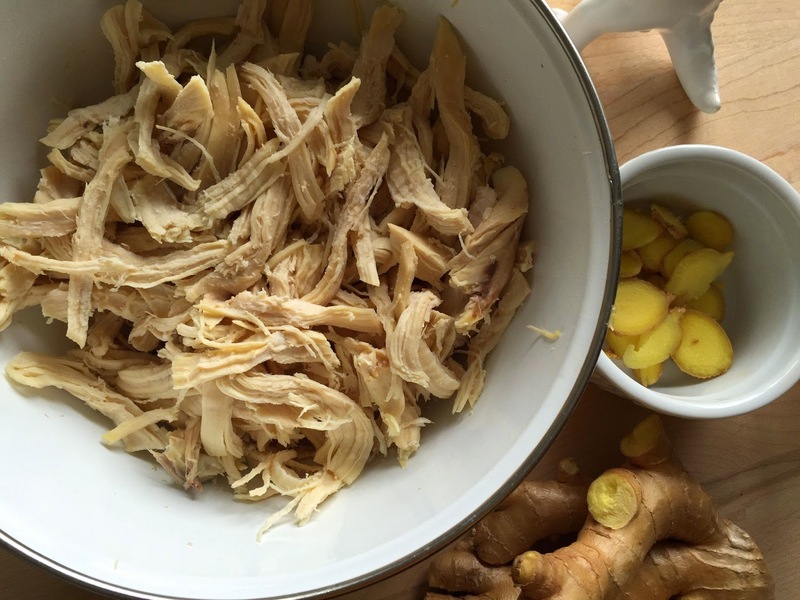 Let the stock gently simmer and shred the chicken with a fork. 6. 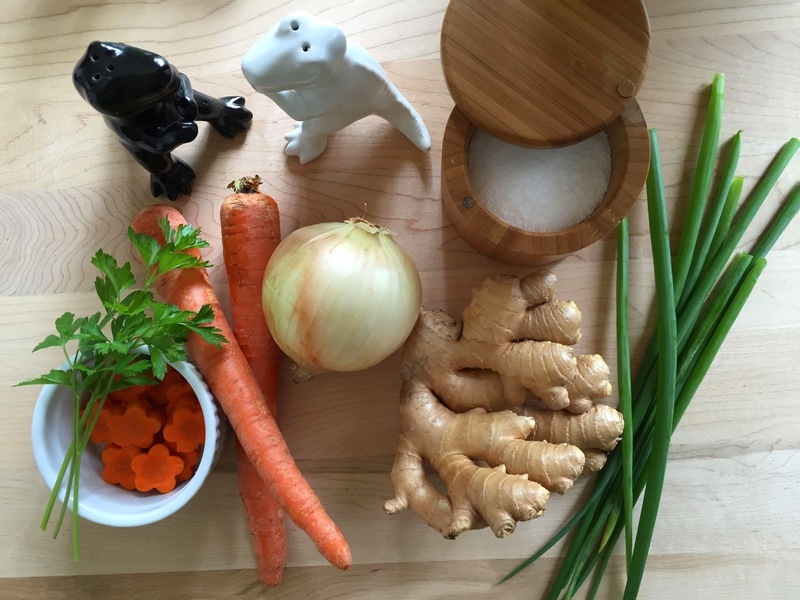 Add rice grains to simmering soup stock. Stir frequently to avoid rice from sticking to the bottom. When the grains are nearly al dente, add shredded chicken in with the stock. 7. At this point, feel free to add extra ginger. 8. The soup is done when the rice finishes cooking. Season with salt and pepper. Add finishing touches such as chopped scallions and cilantro. And lots of black pepper. 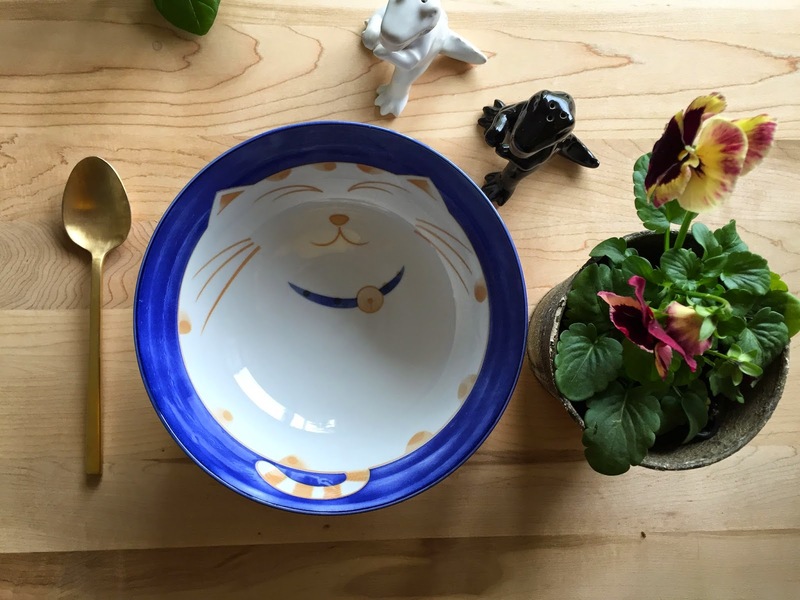 My brother bought me this adorable bowl. It makes all soup taste a hundred times better. Look at those adorable carrot flowers! Totally worth the effort!